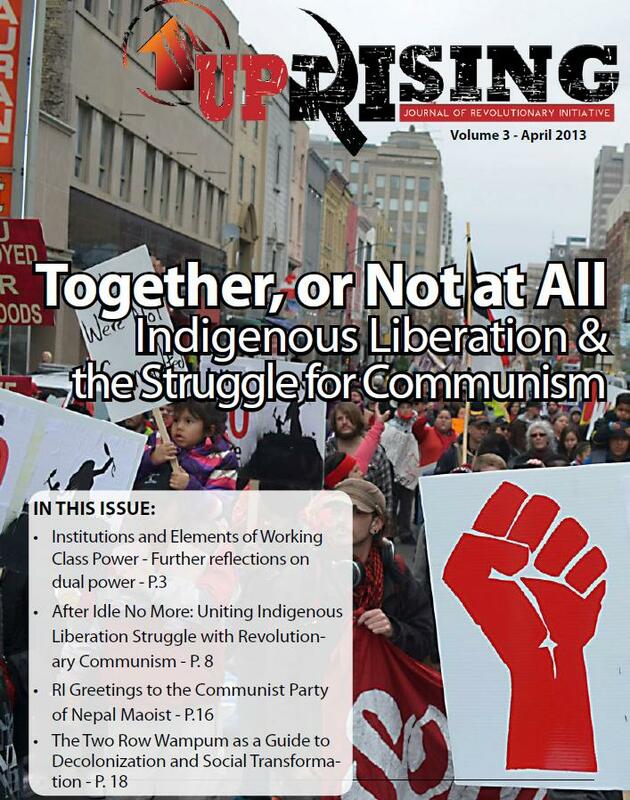 This is a letter to all those who genuinely want to build a movement to overthrow oppression and establish a new society that aims for the transition to communism. 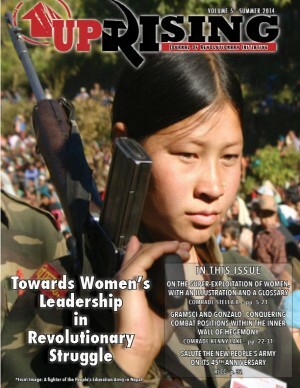 At present Freedom Road Socialist Organization is not on the path to accomplishing these goals, but rather finds itself focused tightly on partial demands, base building and Democratic Party politics that do not ultimately help organize and lead a movement to overthrow this capitalist and imperialist system. It leads us and the people deeper and deeper into the logic and rationalizations of bourgeois democracy. 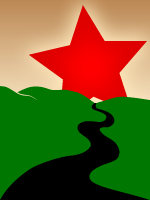 After two years of being an active member, I have concluded that the current political trajectory of FRSO will only yield further from the goal of liberation and I now resign from that organization. 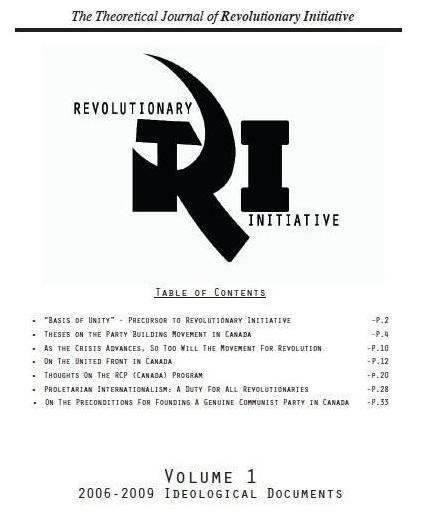 In dedication to the revolutionary class struggle of proletarians everywhere Revolutionary Initiative (RI) announces the formation of its Central Committee to lead our pre-Party formation in its great historical task of reconstituting a genuine Communist Party in Canada. 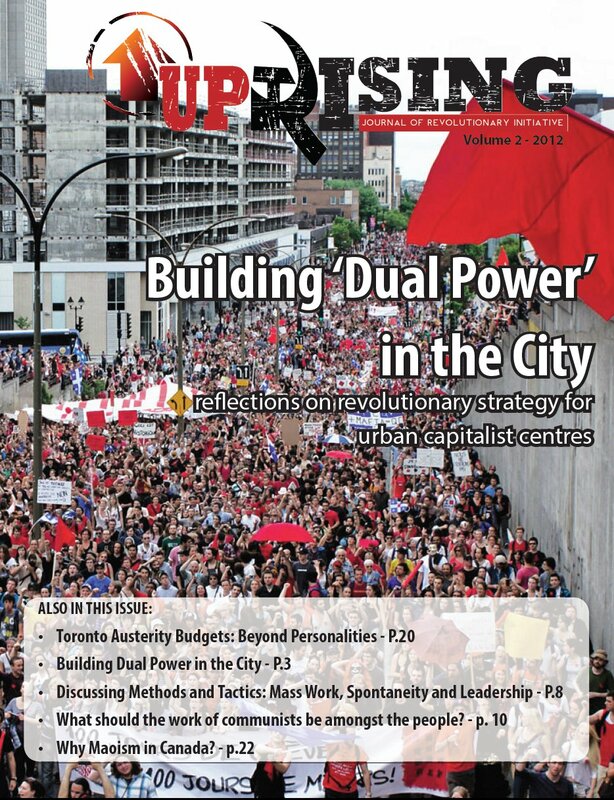 It is a small step forward in our effort to create a Party to lead the revolutionary upsurge of the multinational proletariat in Canada, but an important one given the proletariat has been without a revolutionary vanguard since the triumph of revisionism in the Communist Party of Canada in the late 1930s. 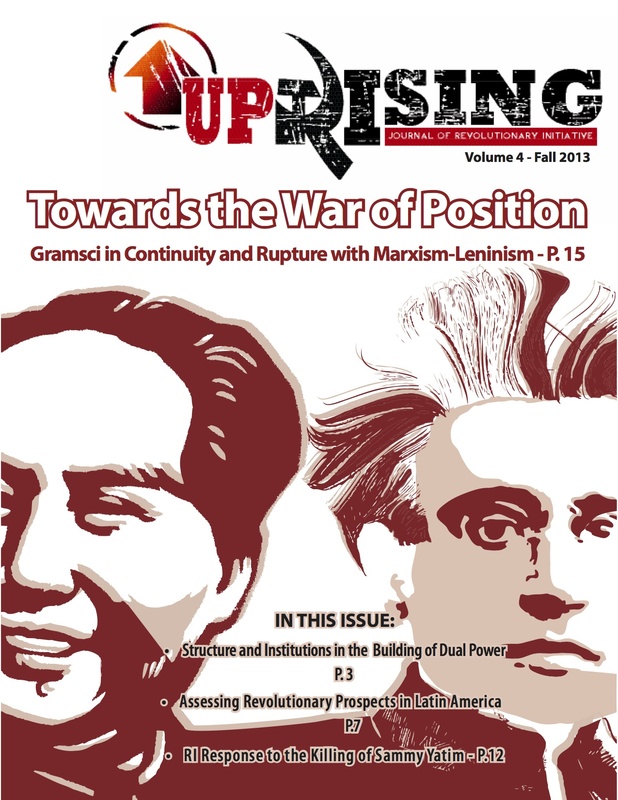 The establishment of our Central Committee is grounded in years of ideological, political, and organizational work, guided by Marxism-Leninism-Maoism as applied to the conditions of proletarian class struggle in Canada and utilizing the principles of democratic centralism, criticism and self-criticism, and the mass line.